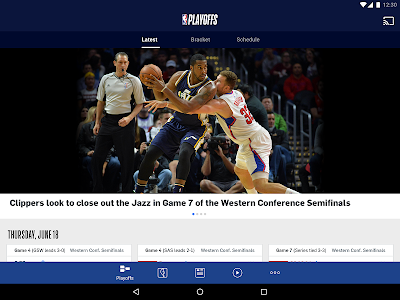 - NBA League Pass is Now on Sale! 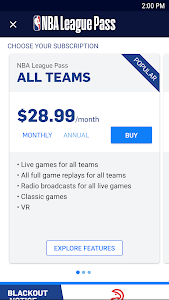 Monthly and annual options available. 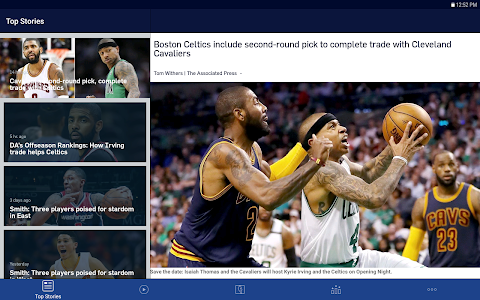 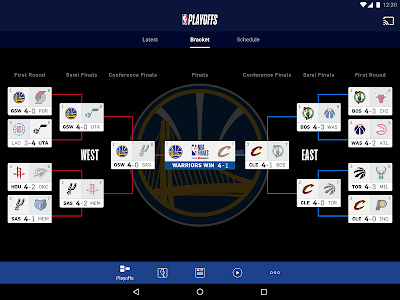 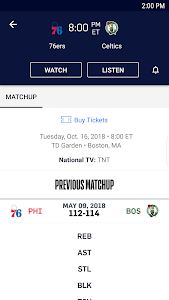 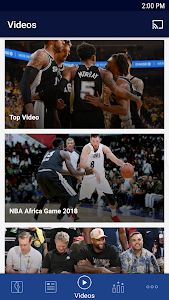 - NBA TV is Now Available in the NBA App. 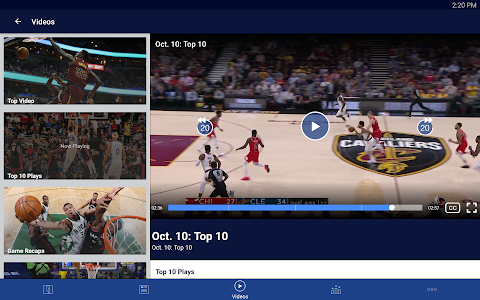 Authenticate with your cable provider to access 24/7 NBA TV content. 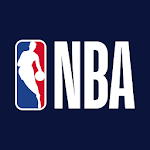 - NBA Preseason action starts on 9/28 – check the schedule to track your favorite team’s score. 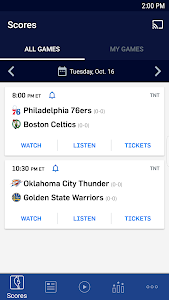 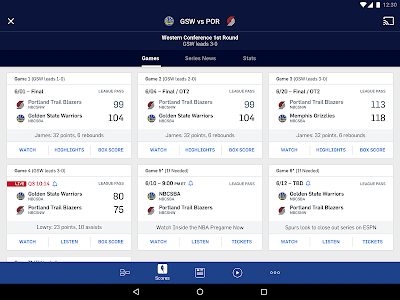 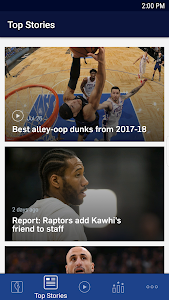 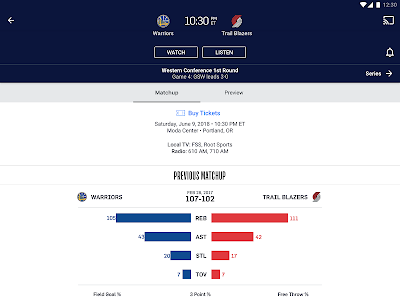 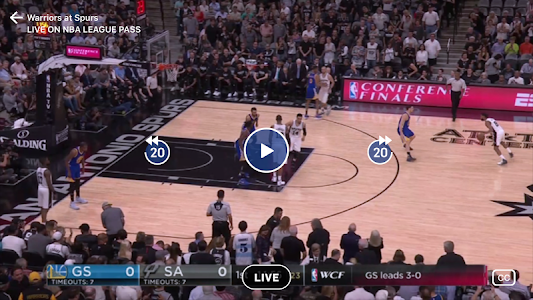 - Additional Enhancements: having the most up to date NBA App allows you to get the most out of your in-app experience.